Toronto is hoping to challenge Silicon Valley as one of the most prominent hotspots for artificial intelligence (AI) research. The University of Toronto (U of T) has announced the creation of its Vector Institute for Artificial Intelligence (VIAI), a new organization that will drive Toronto’s and Canada’s claim as a global leader in AI. The institute will share in the $125 million federal funding dedicated to AI research that was announced in the 2017 budget with similar facilities in Montreal and Edmonton. Additionally, VIAI is expecting to gain funding from the Ontario provincial government, as well as top Canadian and global companies looking to tap into Toronto’s growing pool of talent and business. “The goal is to have Vector serve as both beacon and magnet – to attract and retain talent to fill the needs of local businesses, support AI startups and show Toronto is serious about capitalizing on its reputation as a global leader in deep learning to push the science towards the next made-in-Canada breakthrough,” the school says in the press release. 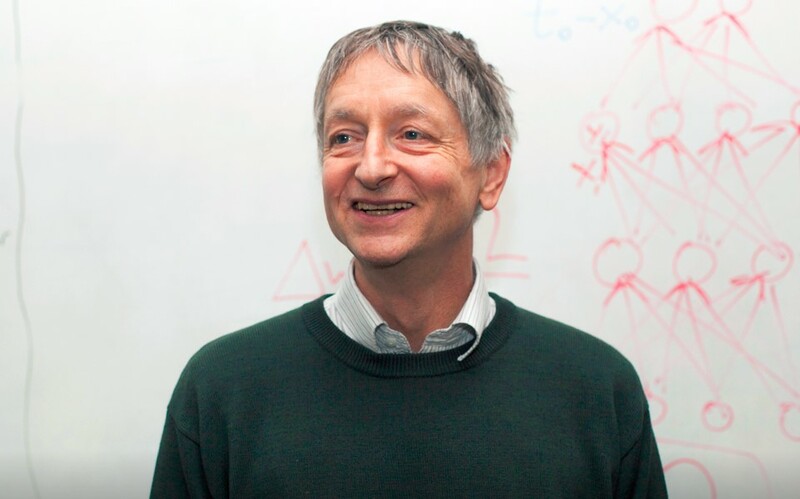 Geoffrey Hinton, professor emeritus in computer science at the University of Toronto; vice-president engineering fellow at Google; and now chief scientific adviser at the Vector Institute for Artificial Intelligence. Geoffrey Hinton, a professor emeritus in computer science at U of T and vice president engineering fellow at Google, will lead the institute as chief scientific advisor. Known affectionately within the tech industry as “the godfather of deep learning,” Hinton will be joined by U of T computer science professor Richard Zemel, who will serve as the institute’s research director. Zemel calls VIAI “a dream come true” for the school’s machine-learning group. Brendan Frey, a U of T professor in electrical and computer engineering and founder of AI startup Deep Genomics explains in the release that during the next decade or two AI will impact almost all aspects of Canadian society, so investing in the sector now is key. He also hopes that this institute will strengthen Canada’s focus on being an AI leader going forward and help retain talent in the country. “It’s really important now that we regain that strength, that we refocus our excellence in artificial intelligence and in deep learning in particular, and also ensure we can make direct connections to applications that will change society… that’s what the Vector Institute is all about,” he concludes.